Christ has died, Christ is Risen, Christ will come again! 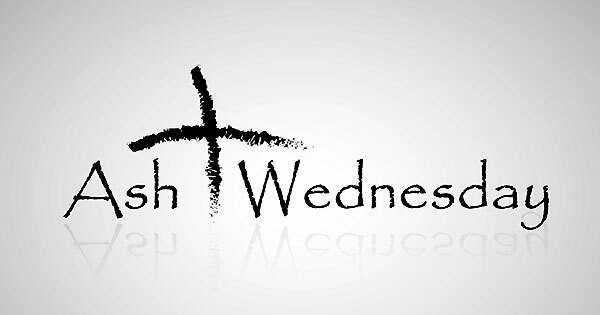 Lent begins on March 6th with our Ash Wednesday Service at 7pm. Supper begins at 5:30, Hand Chimes at 6, and Choir at 7:45. In the book of Exodus, God reveals to us who He is through His absence and His presence, His silence and His speech, His wrath and His mercy, His law and His grace. In doing so, Exodus paints a beautiful picture of Jesus for us. 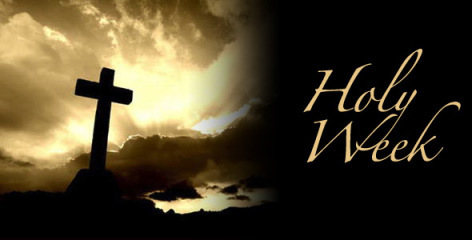 Join us on Wednesday evenings during Lent – 5:30 Supper, 7pm Service. 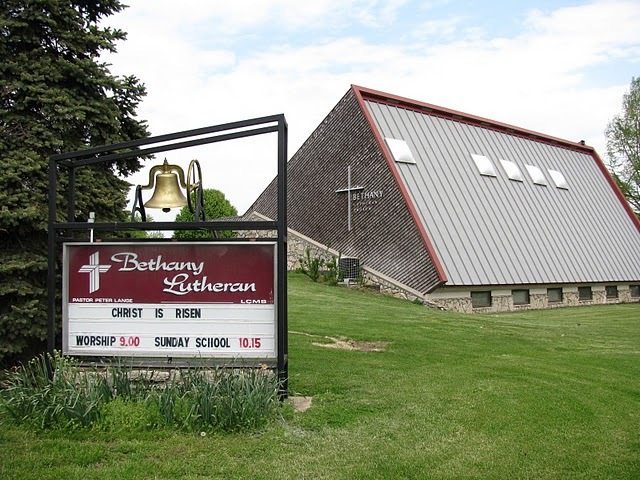 Join us at Bethany this Sunday as we celebrate the Baptism of our Lord. 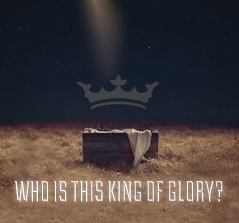 Worship – 9am, Bible Class – 10:15.